Making your badge is our honor! When selecting the most important emblem of your office, you want professional counsel. At Houston Badge every team member is committed to delivering the outstanding quality and the extraordinary level of service that your profession deserves. 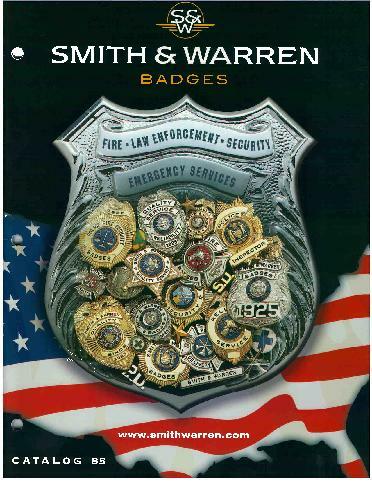 Whether what you need is a one of a kind or a new badge design for an entire agency, our designers and craftsman are ready to help you create the badge that will honor your agency's traditions. See some of our work, click here.